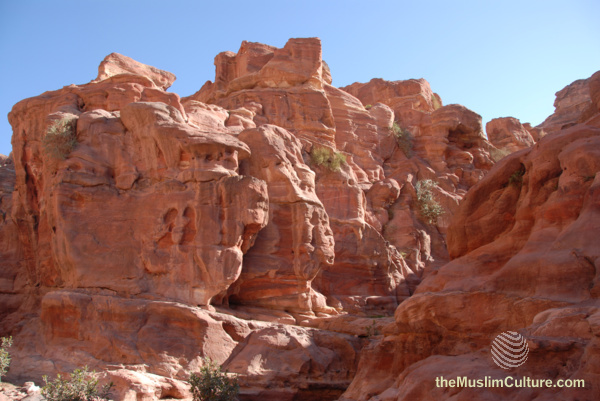 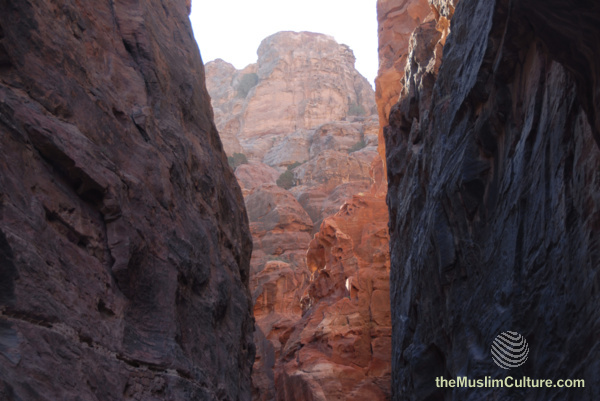 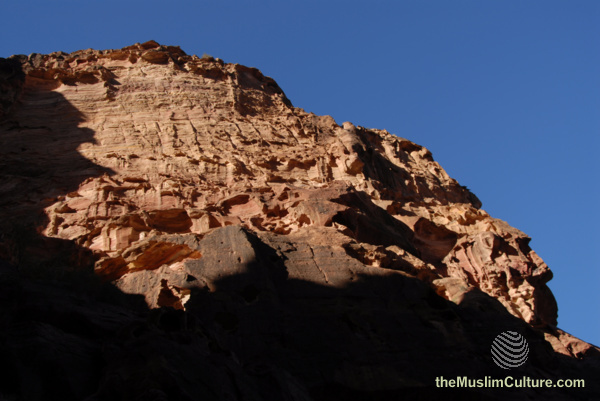 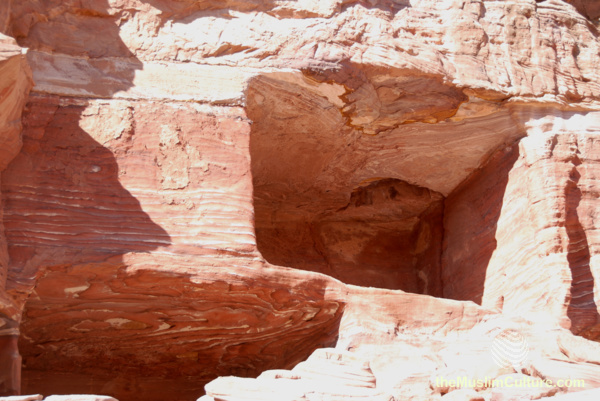 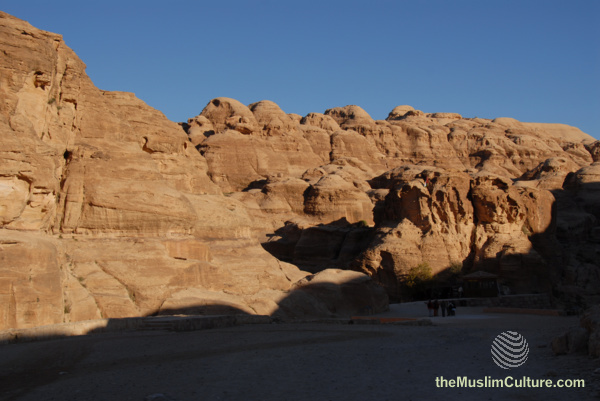 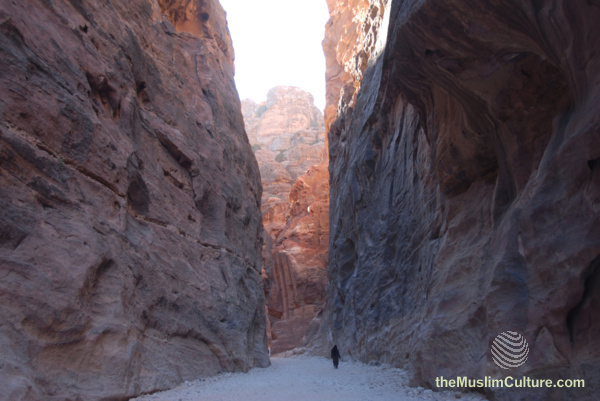 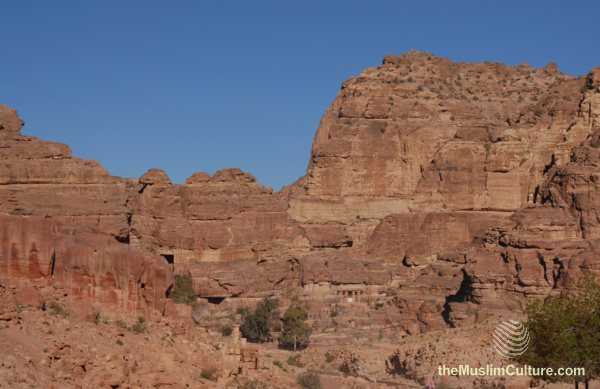 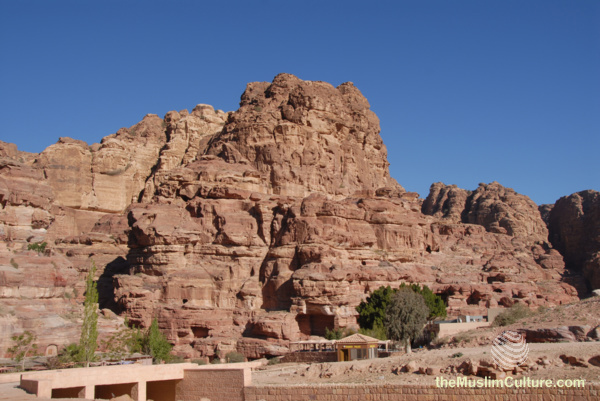 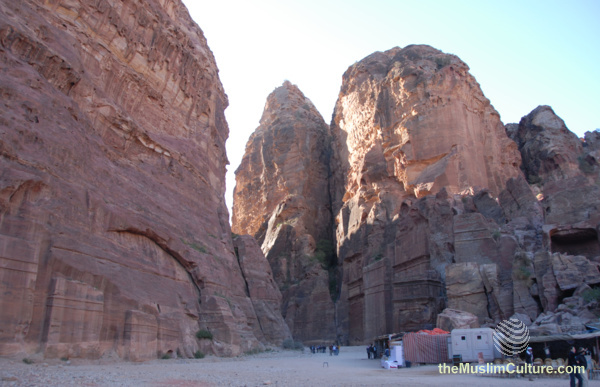 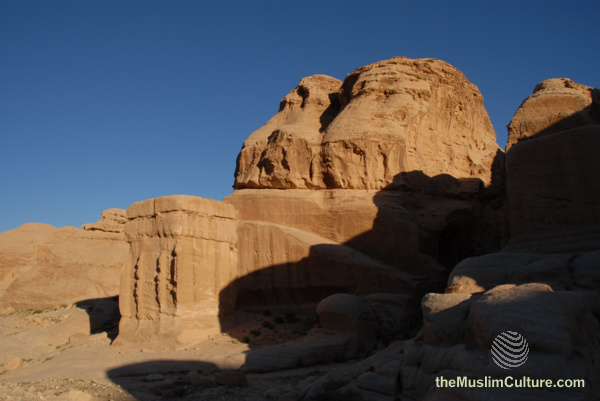 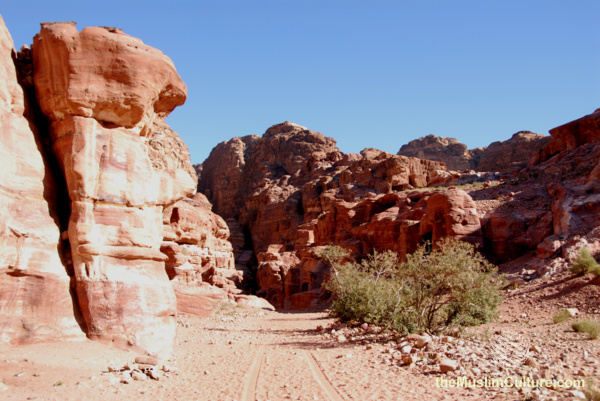 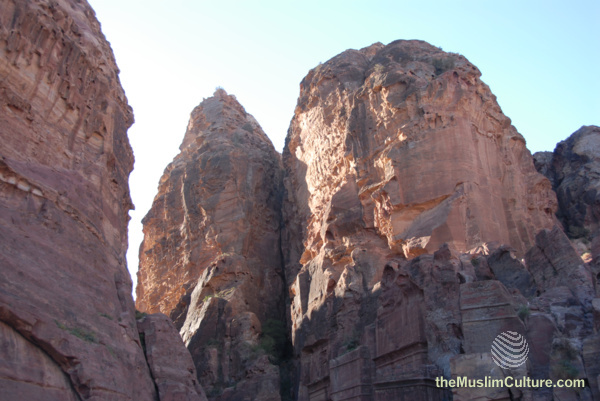 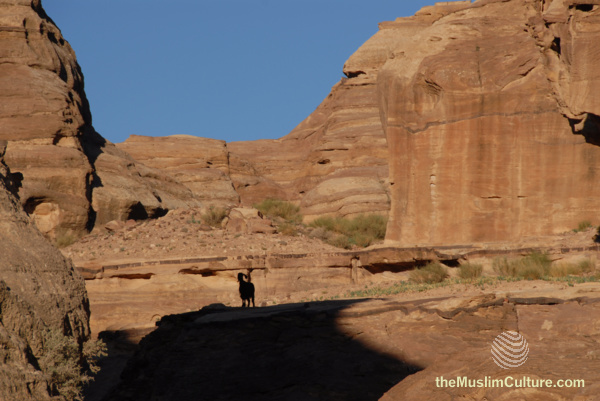 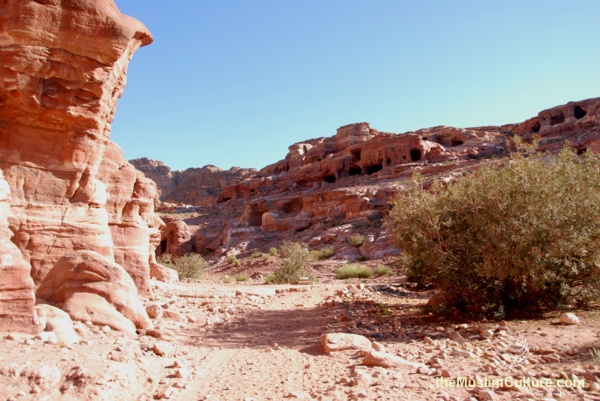 This page provides pictures of the giant rocks that you can see in and around the Petra area. 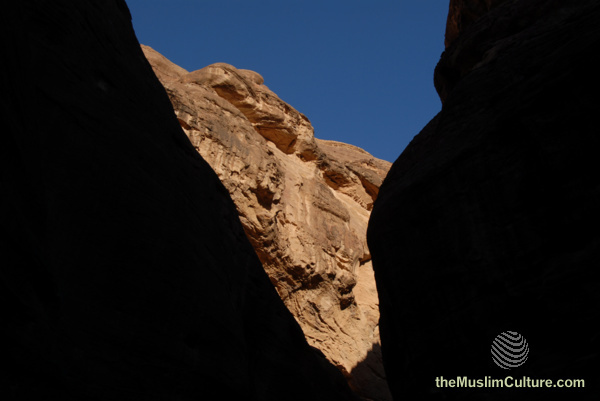 See here the view of the Petra valley. 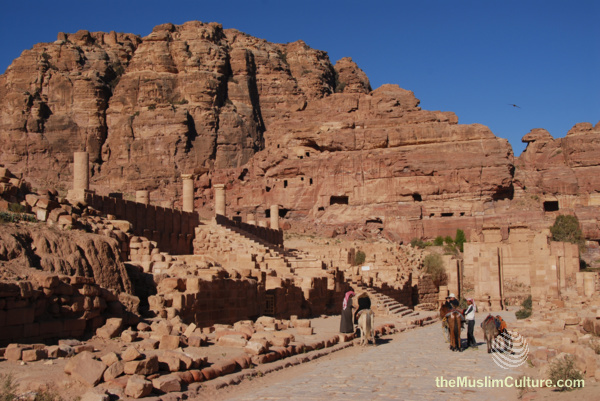 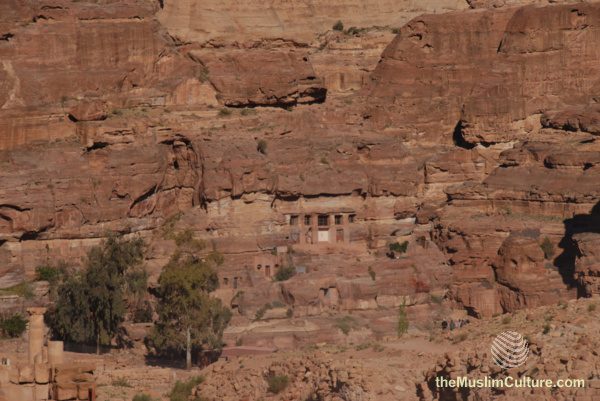 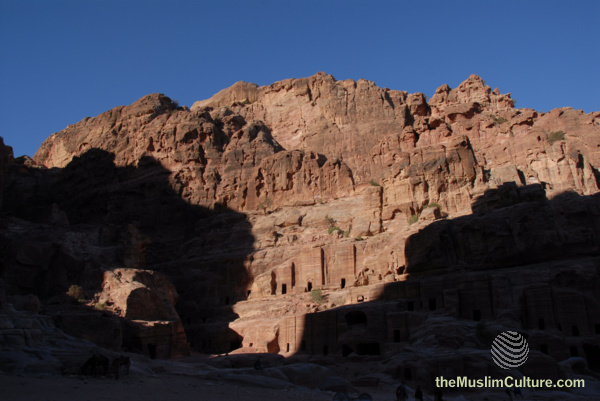 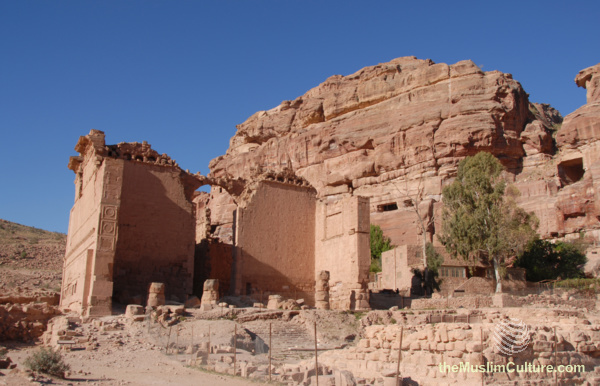 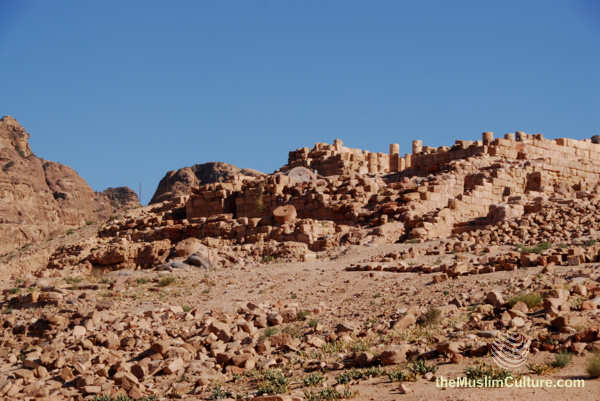 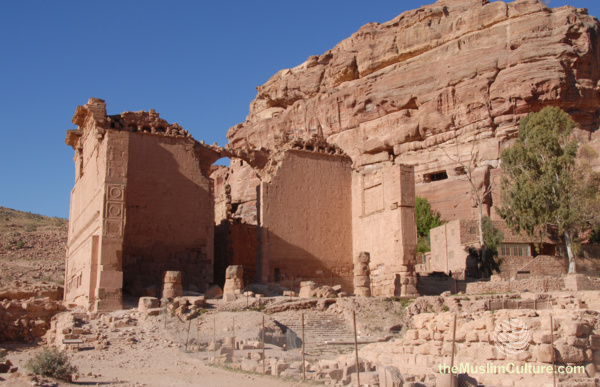 This page provides links to many pictures of the Petra, a city inhabited by Nabataeans. 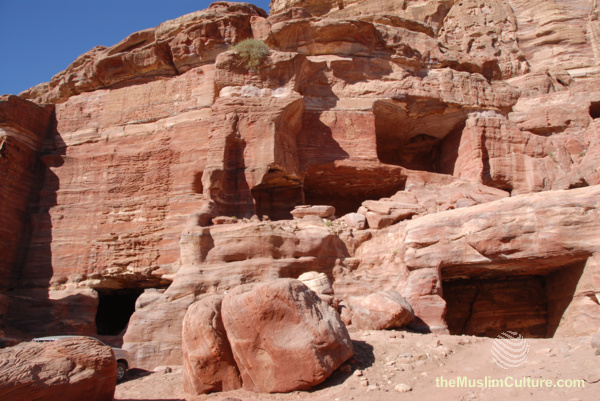 The site of Petra is located in southern Jordan.